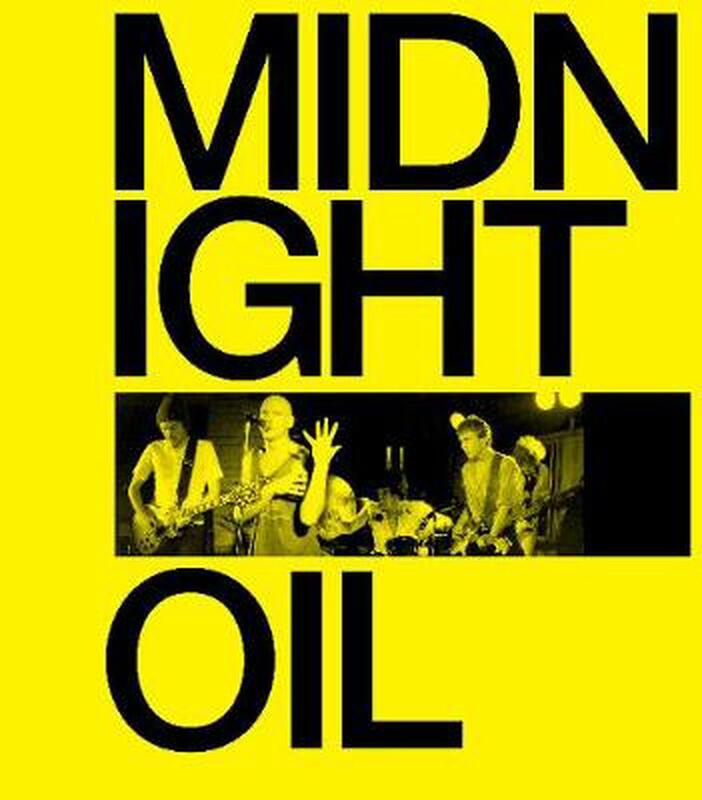 Midnight Oil is one of the most 'Australian' rock bands this country has produced. Born from the Australian pub rock scene that gave us AC/DC, Cold Chisel and INXS, the Oils were able to break out of that scene without compromising themselves in any way. Indeed, their breakthrough overseas record was the most Australian album they made. But it wasn't just the subject matter that made them fiercely Australian; it was their stubborn independence, and their refusal to play the rock'n'roll game and respect its rules and masters. But more than any of this is the adrenalin rush of an Oils show. Performances so intense that witnesses swore they had seen the greatest Oils gig ever! Such was the belief that something so powerful could surely not take place regularly. When they took this overseas, audiences could often not understand a word they were saying, but musically they recognised a common language: powerful, unadulterated live performances. There is no band whose live shows are spoken of with the same awe as the Oils. Michael Lawrence is the author of two books about the iconic Australian band, Cold Chisel: Showtime and Wild Colonial Boys also published by Melbourne Books. These books became the history that the band themselves refer to and received enthusiastic reviews Michael works as a school teacher (English & music) in Geelong, Victora where he resides with his wife and two children.